Michigan Radio has had several reports on the petroleum coke piles along the Detroit River in southwest Detroit. But to better visualize the situation, you should check out these stunning photographs. 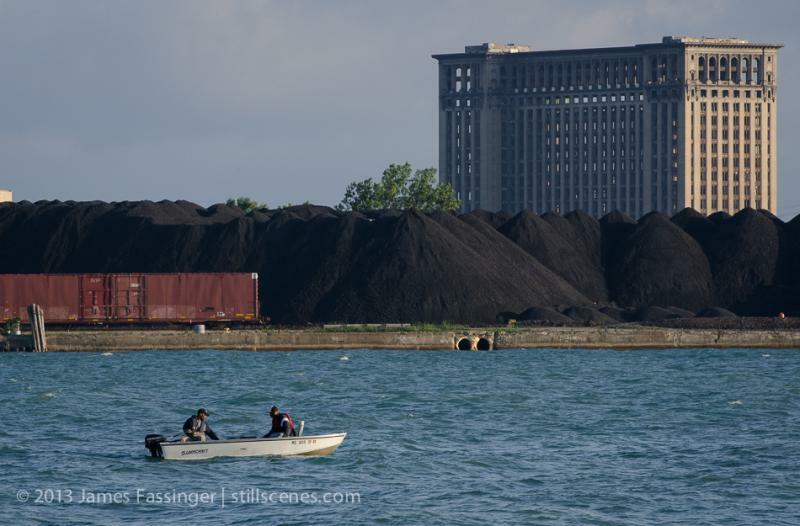 James Fassinger, a freelance photojournalist, reported on the petroleum coke piles in “The human cost of Detroit’s petroleum Koch piles” on his website, Stillscenes. Large piles of petroleum coke along the Detroit River have sparked concern from citizens and environmental groups. The “petcoke” is a byproduct of the crude oil refinement process. This petcoke comes from the nearby Marathon oil refinery. It’s really started piling up on two sites along the Detroit River only recently, as the nearby Marathon oil refinery has expanded to process more crude oil from the Alberta tar sands. 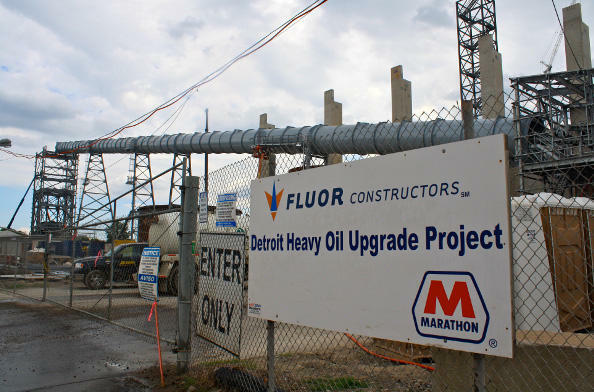 Michigan’s only oil refinery is offering to buy out homeowners near its Detroit facility as it wraps up a major expansion project. 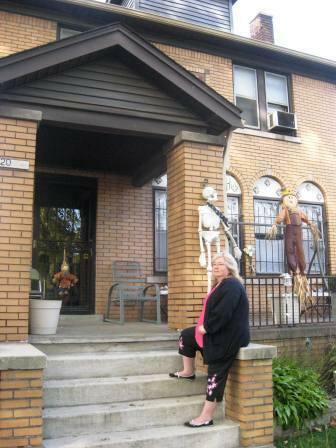 The company is offering a minimum of $40,000, plus half a house’s appraised value. There’s also money to help people with moving expenses, and some other bonuses.